This week we’re discussing the return of The King of Monsters, Godzilla! Does this new film erase the memories of the 1998 disaster? Tune in to find out! Previous Nerd to the Third Power – 113: Batman! 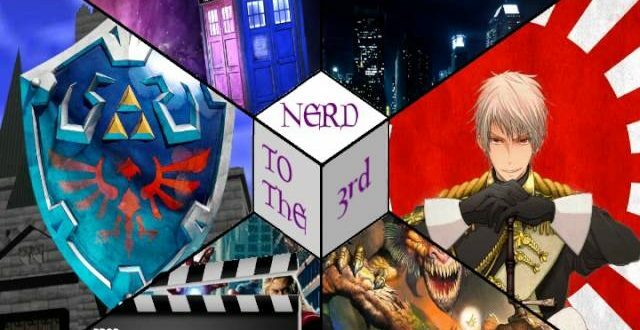 Next Nerd to the Third Power – 114: Nerd to the 3rd Lite!